Meet the easiest way to go truly green! 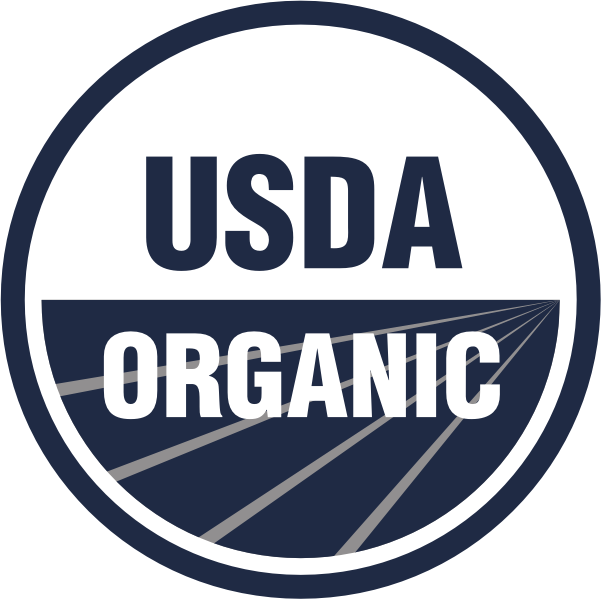 Our premium USDA Organic Barleygrass Juice Powder contains life-giving micronutrients such as iron, calcium, selenium, vitamin C and E, essential amino acids and a whole host of other nutrients. We face toxins, pollutants and threats to our health on a daily basis in today’s world. 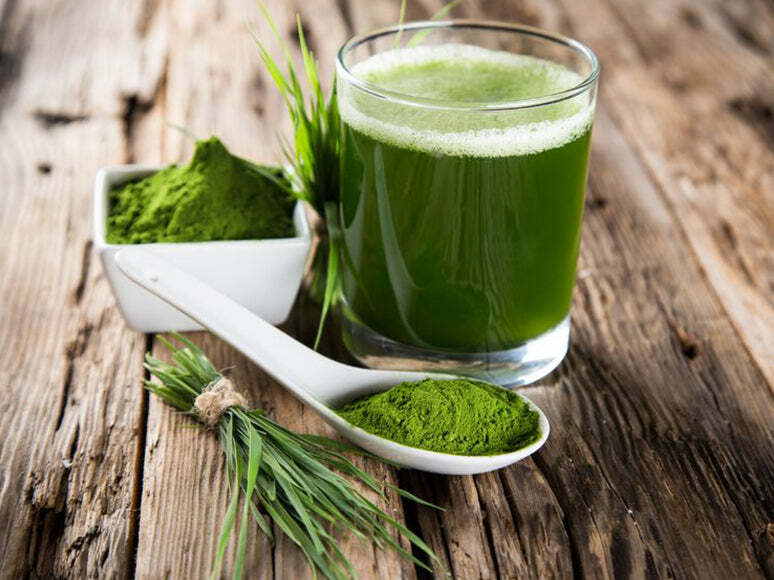 The abundance of nutrients in Barleygrass Juice Powder are here to support you. It contains important vitamins, minerals, amino acids and compounds that support a healthy cardiovascular system. This concentrated extract in powder form is an effortless way to incorporate the power of Barleygrass Juice into your diet, even on the busiest days! Just add to water or mix in your favorite smoothie.